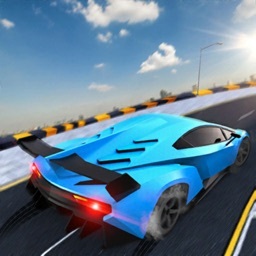 Crazy Speed Car Drift Racing Game, experience the most unique, thrilling, super fast, nerve racking game that takes racing & drifting motor sport to a completely next level of racing games.The craziest and most thrilling game which will forget you the endless CAR racing 2017 and racing car games. 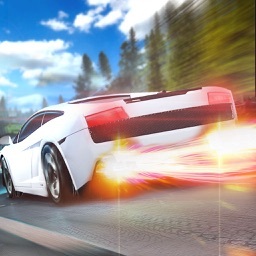 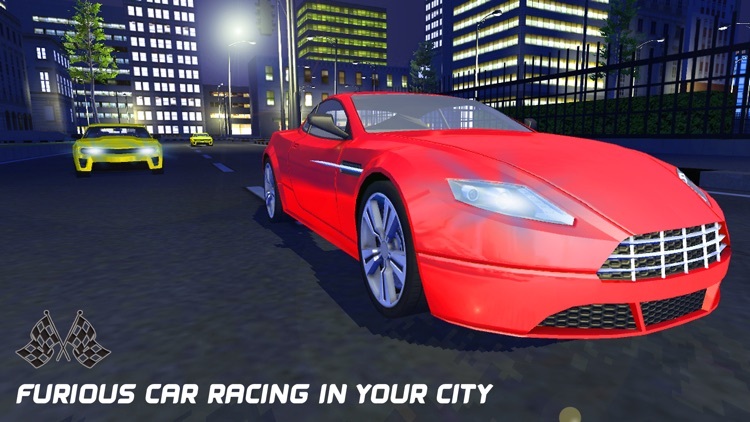 A real speed car racing begins when you experience extreme car racing in a car with a furious nitro turbo engine, on highway road and high-speed velocity car of your turbo car racing 3d engine with a real free racing rival. 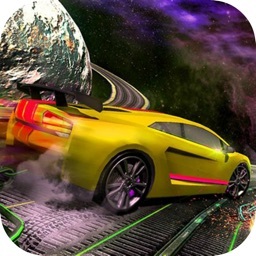 This Crazy Speed Car Drift Racing Game 2018 - 3D Ultimate Racer and Top Drivers Manager Experience in a Real Life Car Driving Drifting Test Run Simulator Free HD Racing Games！Extreme fans arcade racing game, the real dream cars and amazing graphics, please also racing simulation fans to experience.So enjoy xtreme ultra-speed racing with overtaking and car drifting games to become a real xtreme racing champion by simulation of real carx highway racing skills with the crazy driving ride of this free Racing games rally rivals. 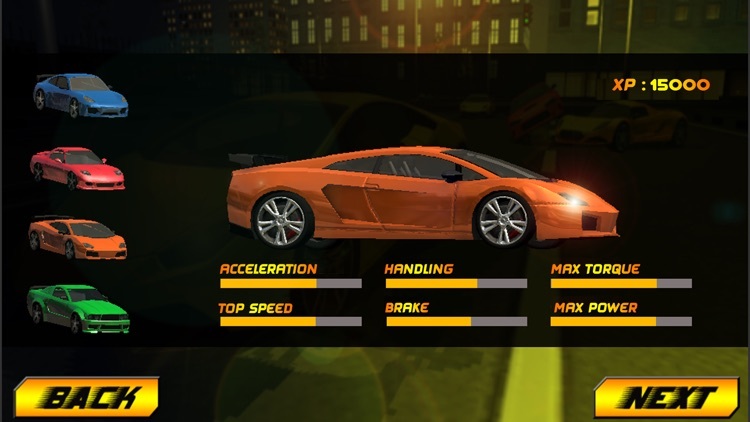 Always fasten your seat belt before getting ride for sports car challenge. 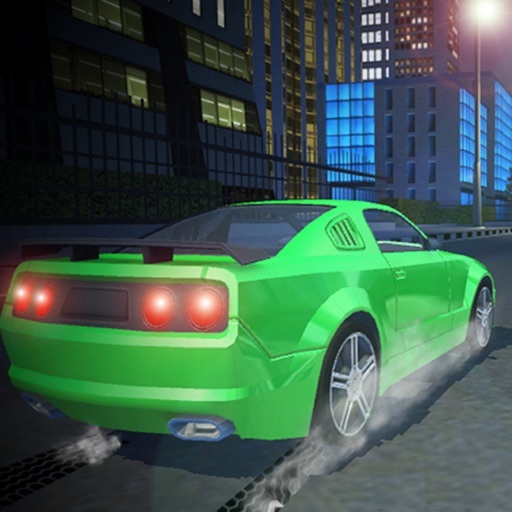 we also offer a car staring drive game opportunity in this car drifting games. 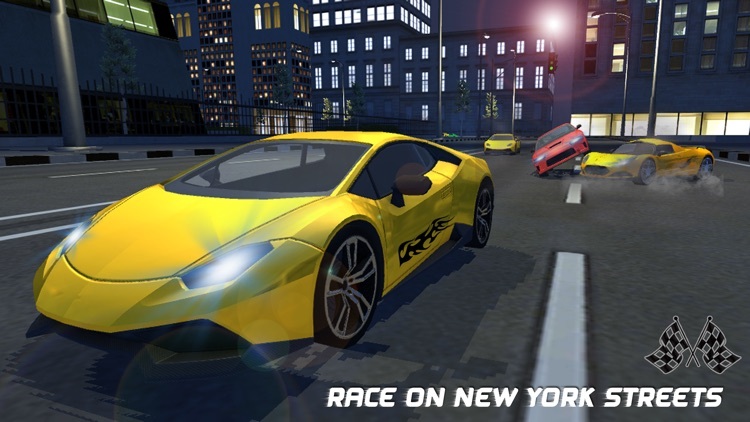 are you get ready to show the best real racing challenge with crazy car stunt driving and extreme furious speed of nitro car engine. 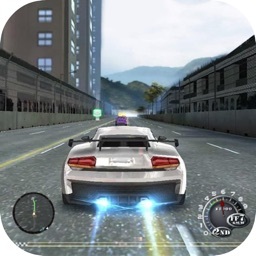 In this free extreme car racing rival, if you either have 4x4 cruiser or offroad jeep for drive then you can race with pixel car racer. 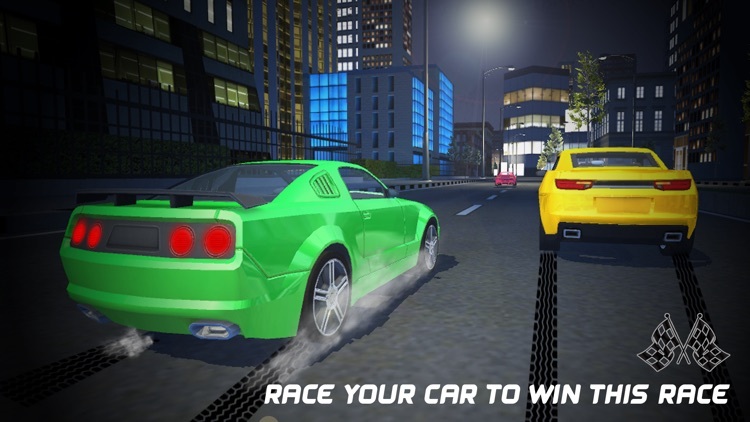 - The extremist thrill and real racing game. 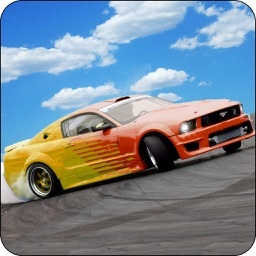 - The real joy of racing in a car.